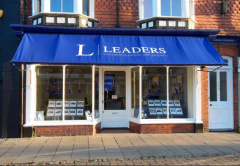 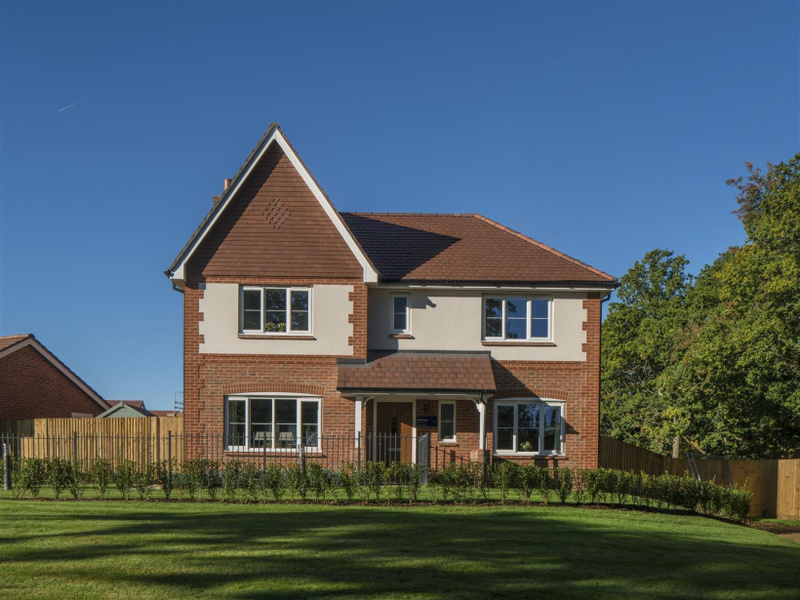 Luxury living in the heart of Cranleigh! 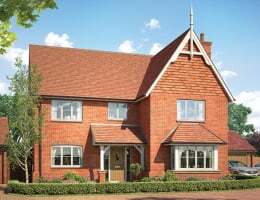 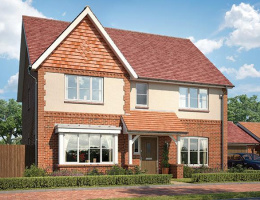 The Orchard is a beautiful, traditional-style four bedroom home, designed with every aspect of family life in mind. 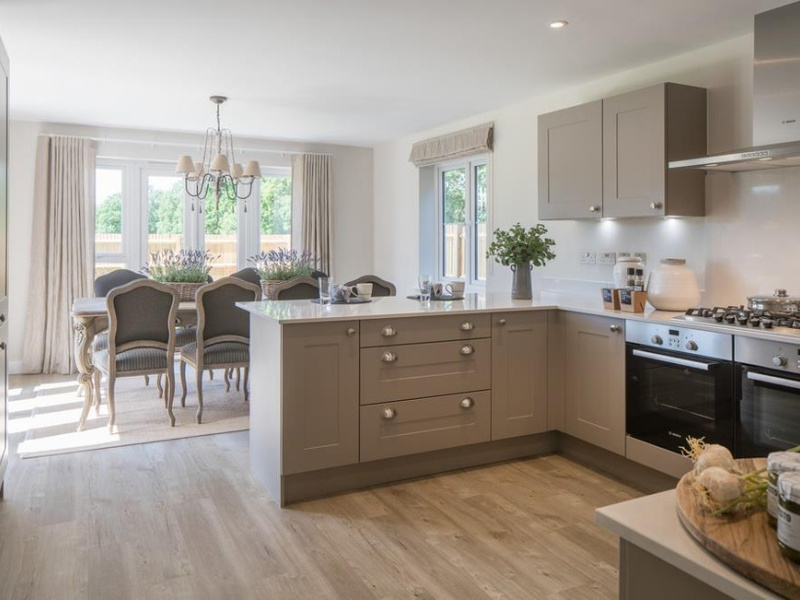 The large hall welcomes you into the property, leading to a generous living room with French doors, bright kitchen/diner with a further two French doors and downstairs cloakroom. 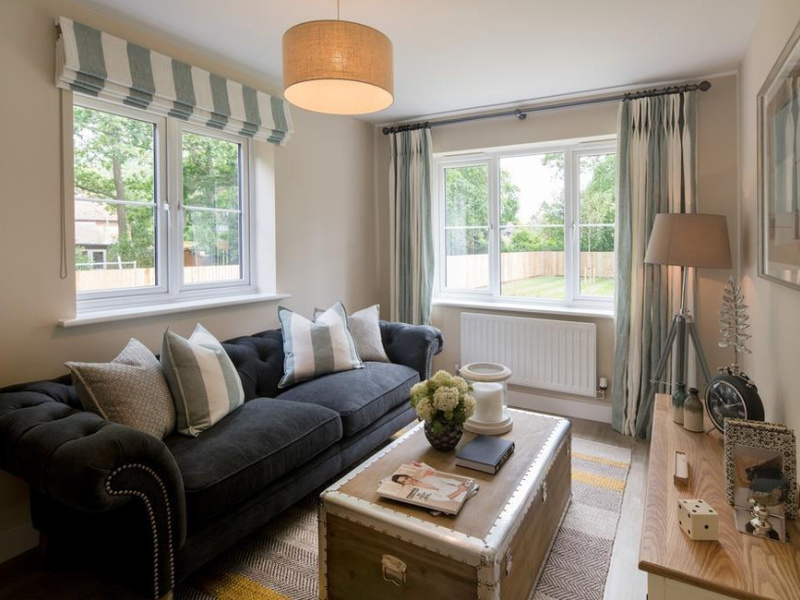 A handy utility room leads from the kitchen and a further reception room, suitable for use as a separate dining room, playroom, study or snug, completes the ground floor. 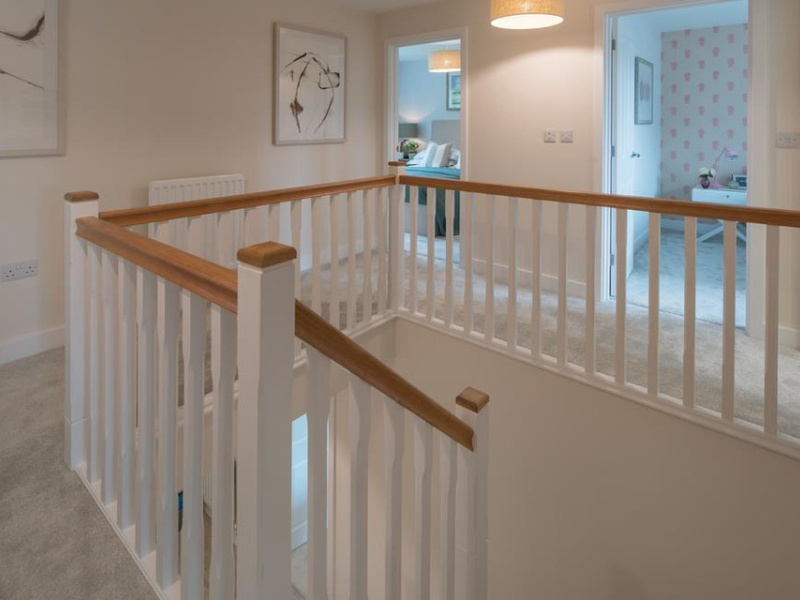 On the first floor you are greeted with a spacious landing, of which the four bedrooms lead from. 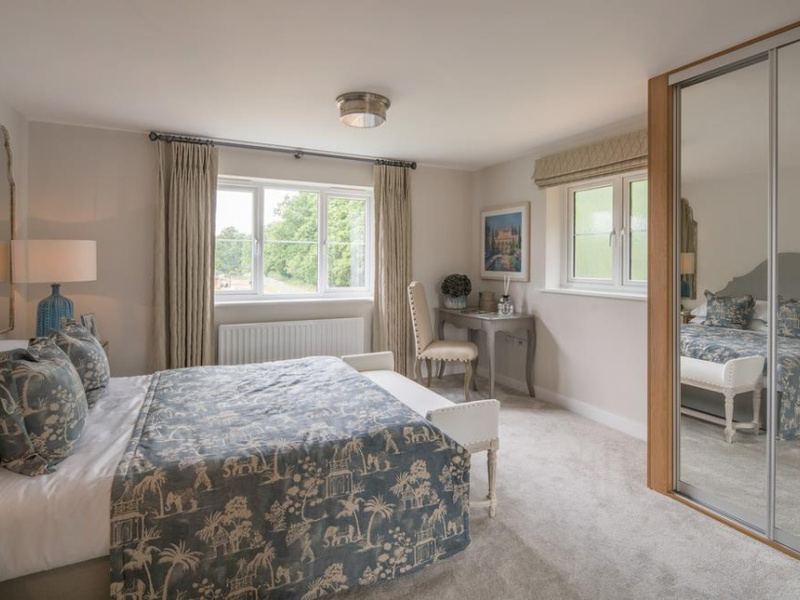 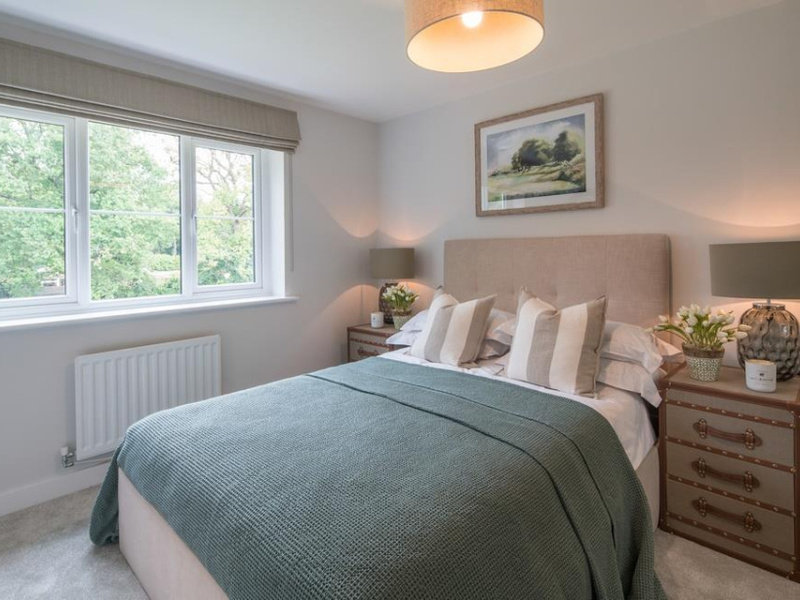 The master suite comprises dual aspect windows along with an en suite shower room, whilst the three further double bedrooms are all of generous proportions. 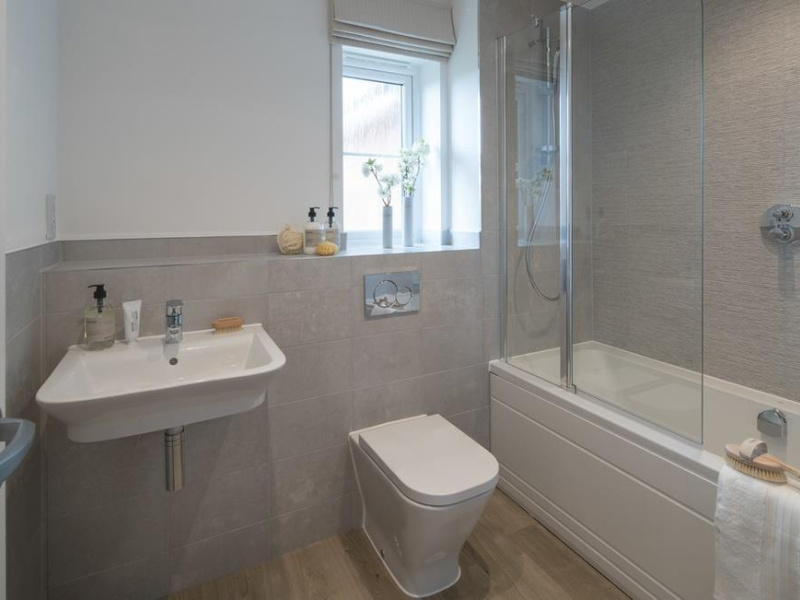 The family bathroom comes fully fitted with a Roca white bathroom suite, and your choice for Porcelanosa wall tiles. 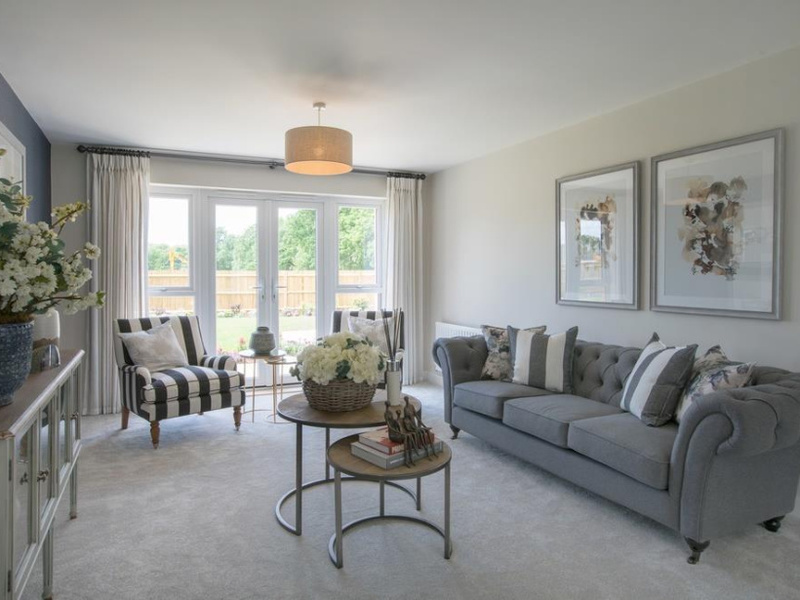 To arrange an appointment to view one of our stunning show homes, or to find out more, contact Leaders today on 01483 274444.